All of our vines have been planted in the past two years, giving our visitors unique insight into the vineyard start-up process. We are currently growing six varietals: Cabernet Franc, Chambourcin, Chardonnay, Petit Verdot, Vidal, and Viognier. 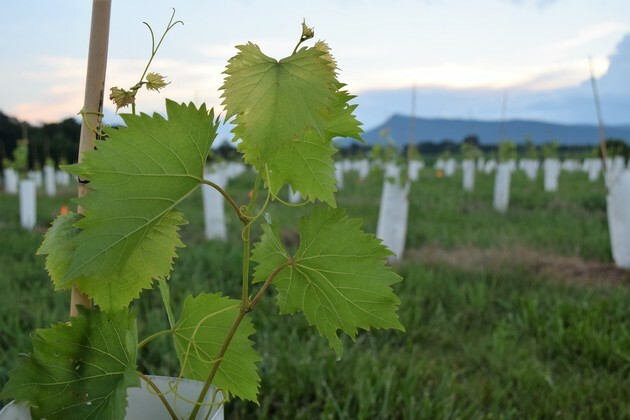 The Shenandoah Valley AVA, established in 1982, is becoming one of the well-known American Vitacultural Areas of Virginia due to its favorable growing conditions and ability to produce a large number of varietals. 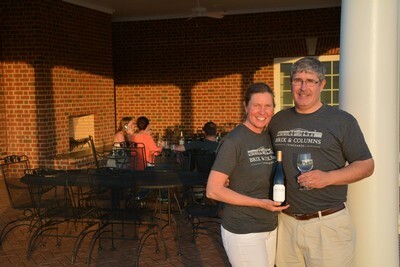 Starting a vineyard was the perfect marriage between our agricultural backgrounds and our love for fine wines.